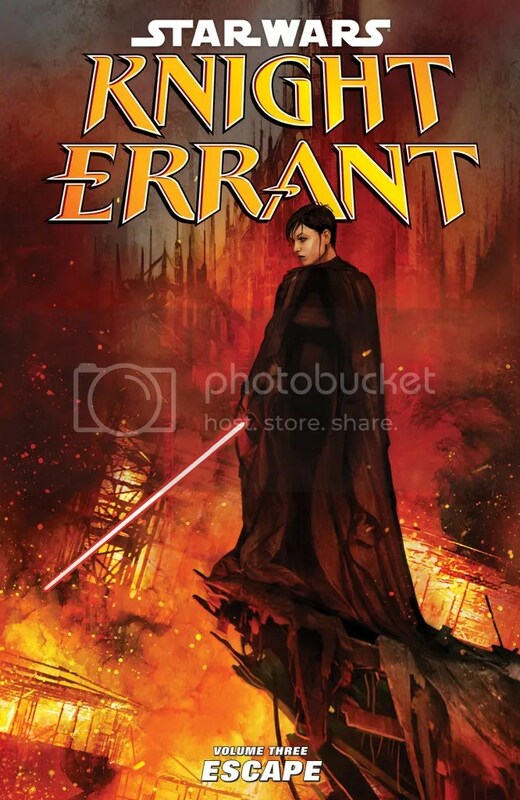 Joining a team hunting for a relic of extraordinary evil, Kerra hopes their search will reveal the truth about her missing parents—before it leads the Sith to a tool of ultimate destruction! But Kerra’s desire to find her lost family is clouding her judgment. If the relic falls into Sith hands, the galaxy is doomed! Collects the five-issue miniseries. 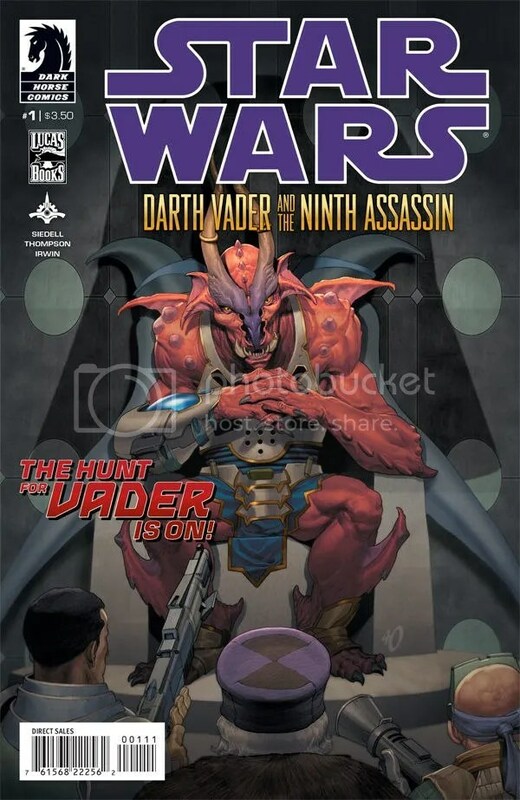 Dark Horse Comics has released their solicitations for July 2013. Here’s the Star Wars rundown. Princess Leia takes the Rebels’ secret mission to the next level! Playing it safe has gotten them nowhere, and they are running out of resources and time. What’s the fastest way to get inside info on the Empire? Have your top pilots get themselves captured! 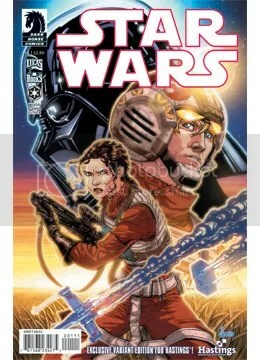 Star Wars #2: In The Shadow of Yavin, Part 2 of 3 is out today. 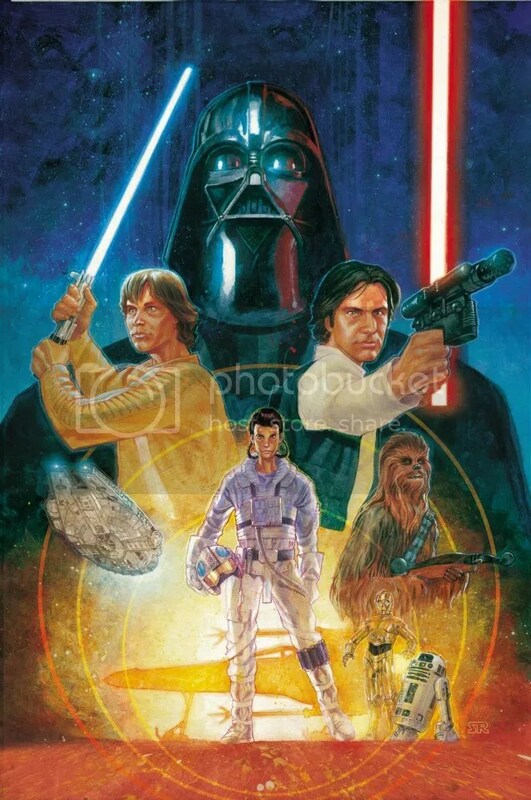 Star Wars Beyond the Films has details on the Star Wars #1 Gamestop cover variant. According to them, the variant is limited to 3,000 copies and will only be available through Gamestop’s Power Up Rewards program. You’ll need 9,920 points in order to redeem a copy. 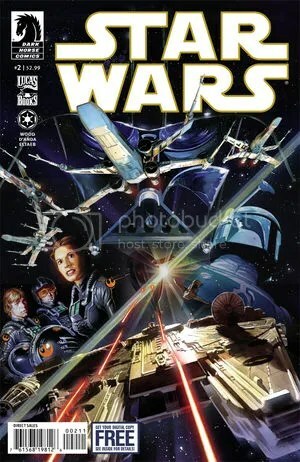 For those venturing out today to pick up Star Wars #1, you might be interested to know that there will be a couple variant covers out there as well. Hastings and Gamestop will both be offering variant covers, and there is another sketch cover variant that will be available later on (during the release of issue #4). If you’re a collector, you won’t want to miss out. For a release of such momentous proportions, we’re breaking out the big guns. Together, Synlah and I take a look at Dark Horse’s new Star Wars series to see whether it lives up to the hype. 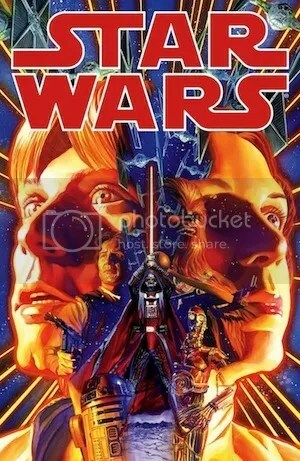 Can Brian Wood write Star Wars? Does the art look good? Can Leia really fly a starfighter? 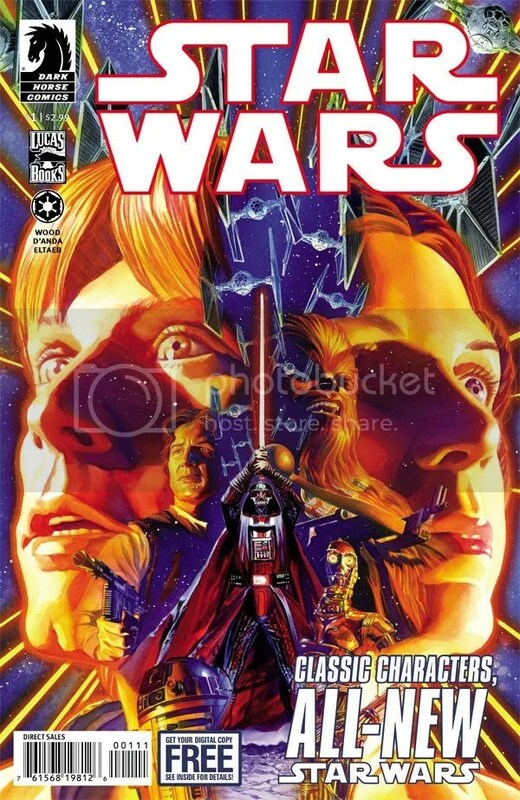 Click here to read our review of Star Wars #1 and find out. Reviewed By: Skuldren and Synlah. Dark Horse Comics is running a new contest that will not only earn you a free copy of Star Wars #1, but every #1 issue that came out in 2012. You have until January 13th to enter and you can find the details here.